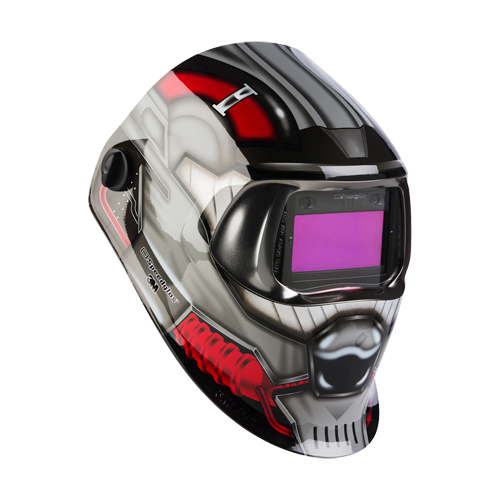 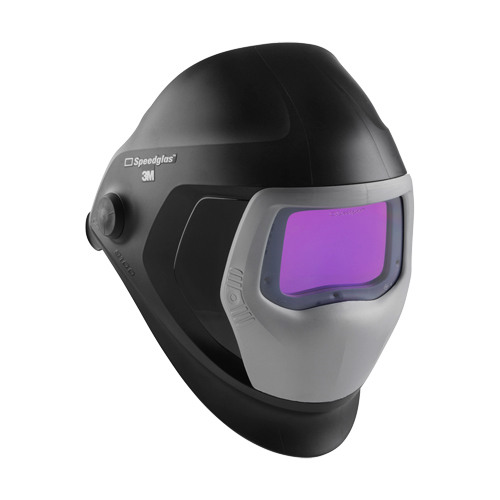 For the professional welder who also grinds: introducing the new 3M Speedglas Flip-Up Welding Helmet 9100 FX Air! 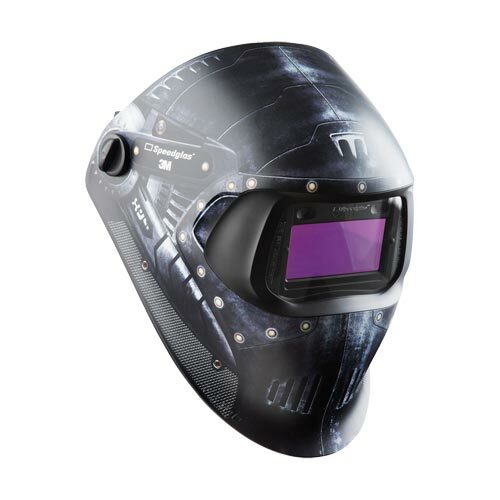 A flip-up combination of the new feature packed 9100XXi auto-darkening welding helmet and a high impact protective grinding visor with powered air respiratory protection. 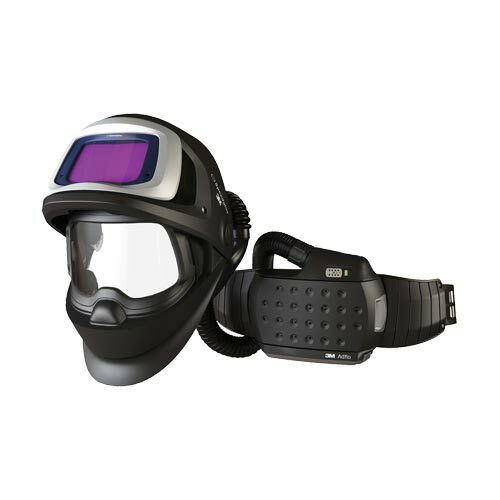 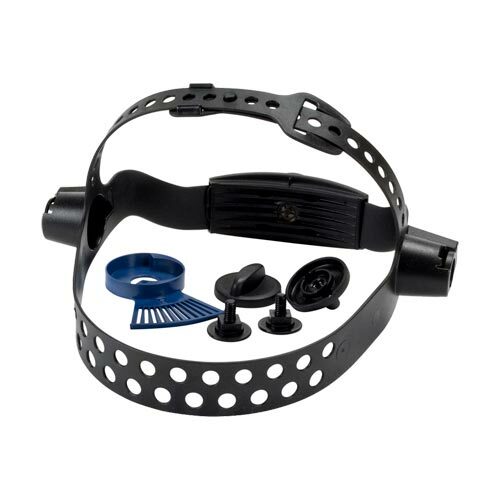 The 3M™ Adflo™ powered air respirator has been upgraded to include a super light Adflo battery which allows you to charge your battery from 0-80% in approximately an hour.